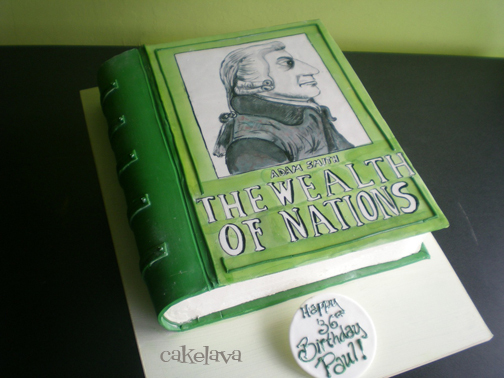 cakelava: Inspired by ... Books! Books are never far from our mind. Especially these days, now that we have written one of our own and understand how involved the process is from conception to publication. We have complete respect for authors who put in a great amount of effort to share their knowledge, making many sacrifices along the way. Books have long inspired the creation of art and have brought people together. 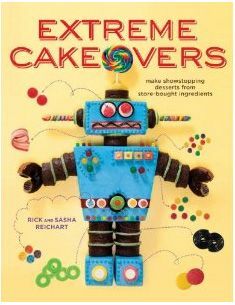 In the cake industry, books have been a continuous source of inspiration for designers. 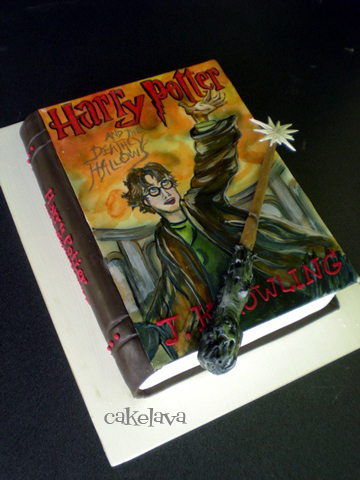 We have assembled some of our favorite themed cakes made by cakelava and inspired by books. Many of these books are classics and included on lists of people's favorite books of all time. 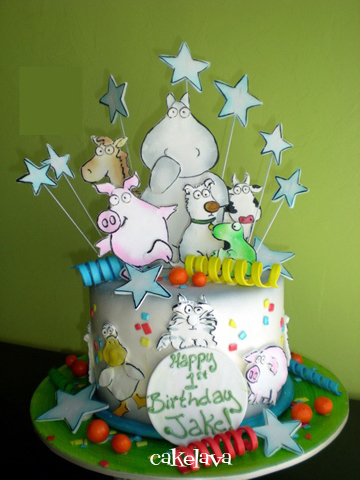 Each cake included was made by Rick. 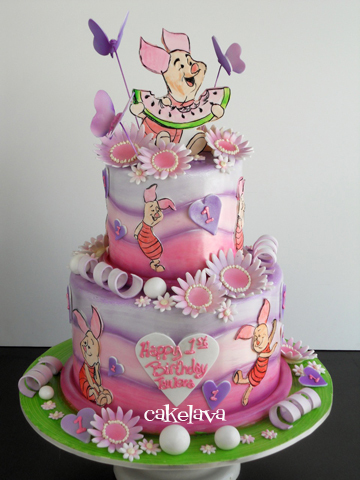 All decorations were handmade and painted and the art was done freehand. 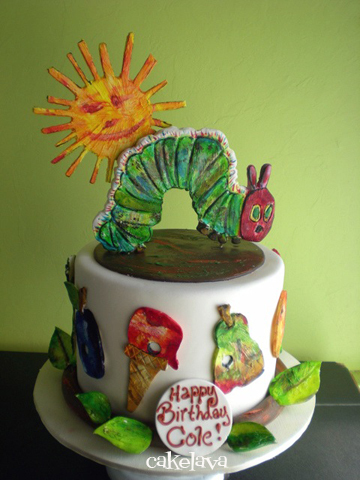 The client gave Rick creative license to design the cake as he felt best, and as with most of our celebration cakes, we didn't know what the cake design would be until he was actually working on it. We want to acknowledge each of the book authors, whose timeless words and art inspired us to create! How has no one commented on this yet??? These are amazing!! I'm especially in awe of The Very Hungry Caterpillar...spot on and reminds me of my childhood. Have you thought of doing Le Petit Prince? That might make for a really cool cake too! 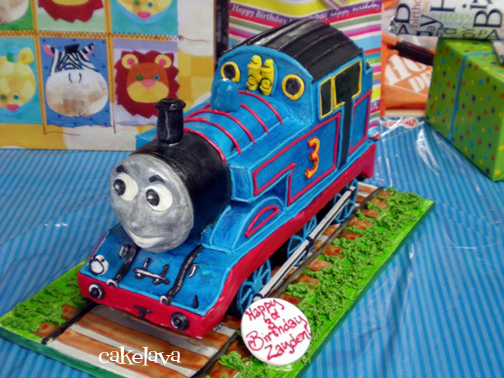 Hopefully someone will request that for their birthday cake! Thank you so much! 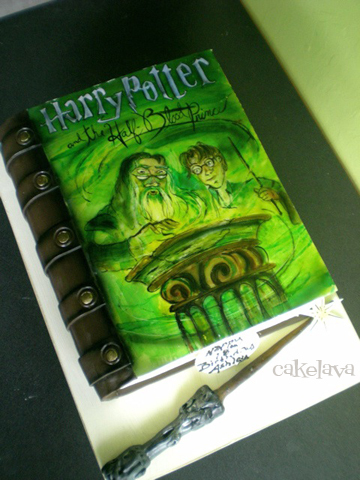 We really enjoy making the book themed cakes. 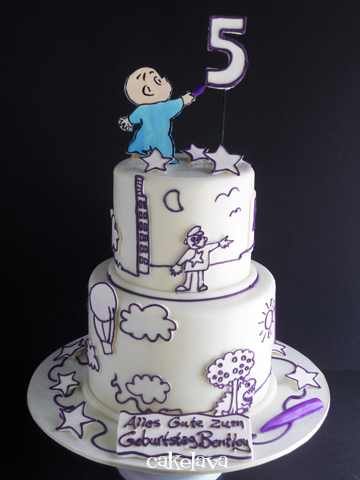 We would be happy to make Le Petit Prince - such a sweeet book - and would look great in cake. We just need someone to bring the request to us! :) The post is also up on facebook where a number of people commented. 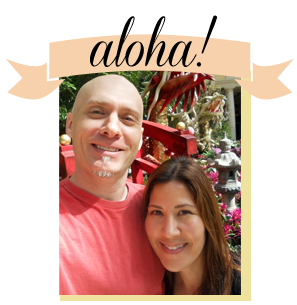 We appreciate your kind words, thank you!